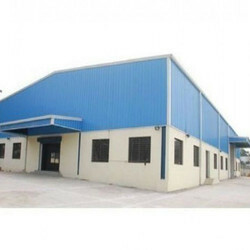 We are highly popular organization passionately engrossed in the Manufacturing the broad collection of Steel Structures, Industrial Roofing Shed and MS Portable Cabins. 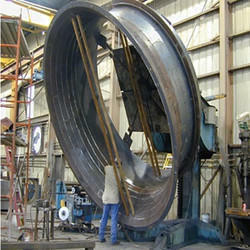 And also providing Steel Fabrication Services. 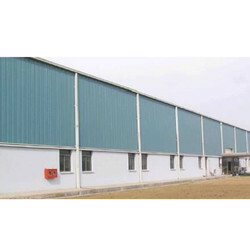 Manufacturer of a wide range of products which include pre-engineered building, pre engineered steel building, pre engineered cold storage building, pre engineered structure and paint coated pre engineered building. 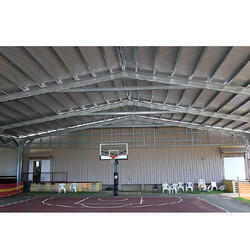 Providing you the best range of industrial sheds, prefabricated factory shed, galvanized finish industrial shed, auditorium roofing shed and badminton court roofing shed with effective & timely delivery. 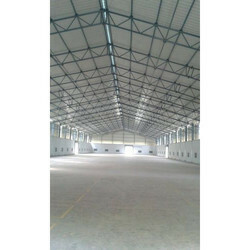 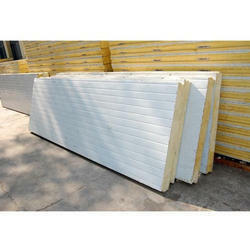 We are a leading Manufacturer of sandwich puff sheet from Bengaluru, India. 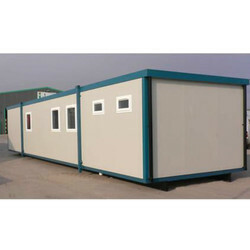 Providing you the best range of ms portable cabins with effective & timely delivery.